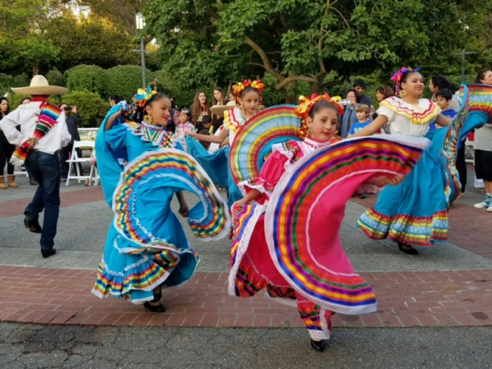 Piedmont Language School’s Cinco de Mayo celebration returns to the Piedmont Community Hall for our 6th annual celebration on Thursday, May 4 from 5:30pm-8:00pm. The celebration will showcase Piedmont Language School’s dedication to the Mexican and Latin American cultures with kids’ craft tables hosted by our Spanish language partner, Viva el Español, all-you- can-eat taco truck, churros, music, and games for kids. Enter the drawing to win great prizes including gift certificates from local businesses and restaurants. Proceeds help boost language and cultural education in Piedmont schools and the community. Advanced tickets can be purchased in advanced for $60/family of 5, adults $30, children under 11 are $10 at www.piedmontstore.com or you can send a check to PLS, P.O. Box 11092, Piedmont, CA 94611. Previous Article← Piedmont Language School’s Cinco de Mayo Celebration!